Aco Gagić – President of the Association of PHP Serbia, the largest programming community on Balkans. 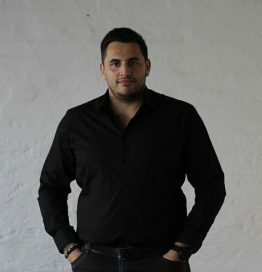 He is one of the founders of the GrowIT organization. PHP programmer with more than 10 years of experience, led major projects both in IT and in the advertising industry. With GrowIT organization he is trying to promote the organization of top-notch programming conferences. His focus is on quality and premium content. In the panel discussion, he will try to explain biggest challenges that you can face if you want to organize the big technology event, and he will share some tips and tricks on how to organize a successful international programming conference.